It appears that the iPhone 5 has a slight issue with its display, as one of our readers reports that his freshly unboxed new toy has a noticeable yellow tint to it. Could this be another “-gate” issue much like Antennagate on iPhone 4? Or is it an issue that will fix itself with the passage of time? Check out all the details after the jump. We searched online on Apple Support communities and found other users reporting the same issue. If you closely followed the release of older iOS devices, you’ll know that yellow-ey displays are a recurring phenomenon. The iPhone 3G had it, so did the iPad 2, and even the iPhone 4S. It’s not a new thing at all. The reason behind this is the glue beneath the display which hasn’t fully dried yet; giving off yellow tint. Thankfully, this isn’t a permanent issue. Time, being the best healer there is, will solve this issue as the glue dries out. It can take a few days, or maybe a couple of weeks at max for the yellow tint to disappear. If however, your tint doesn’t go anywhere after this period of time, you are recommended to take your iPhone 5 to your local Apple Store and ask for a replacement. 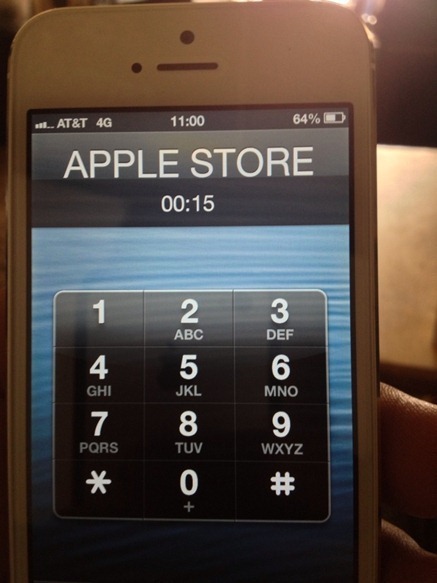 The iPhone 5 units here at Redmond Pie don’t have such an issue. Perhaps our units had more time in Apple’s secret vault to have their glue dried out. Bottom line: don’t worry about the yellow display. It’ll go away soon enough. If it doesn’t, just get it replaced since your phone is in warranty. 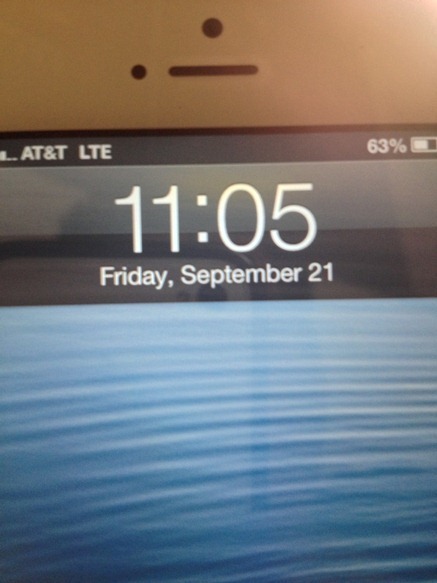 Speaking of warranties, we saw the photos of the world’s first jailbroken iPhone 5 yesterday. We have no details about how chpwn achieved the jailbreak or its stability and, consequently, how far away from public release it is. It look several months for the iPhone 4S to be publicly jailbroken, so we expect a similar amount of time for the iPhone 5 jailbreak.